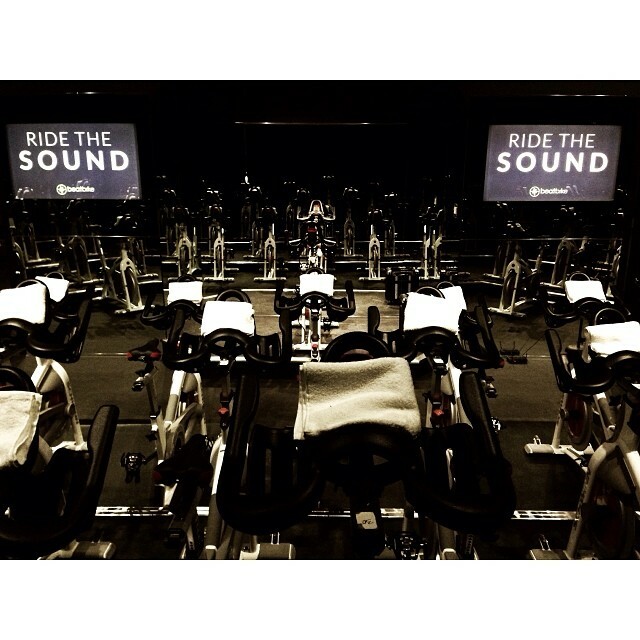 #RidingTheSound at Beatbike in Tarzana! 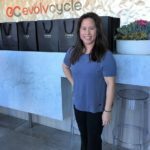 I am so excited to share with you a cycle studio that is so unique to the Valley! Beatbike opened its doors in February 2014 & it is truly one-of-a-kind. As soon as you walk into the second floor indoor cycling studio, you’ll notice how spacious it is inside. There is an area with tablets so that you can quickly self check-in & grab your complimentary clip-in cycle shoes. Yep that’s right, Beatbike offers free clip-in shoes as well as towels. 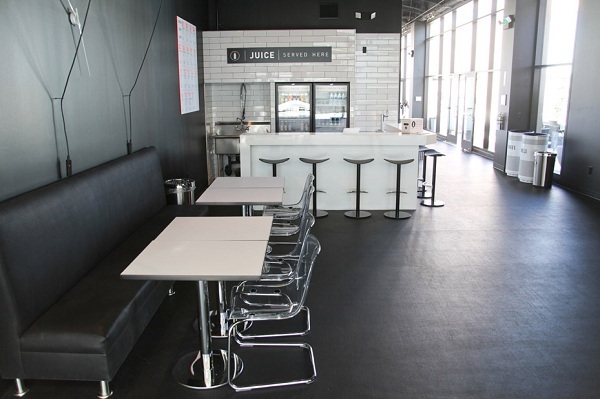 Their lounge area has a juice bar, counter seating as well as tables for you to hang out at before or after class. They even offer free WiFi & multiple electronic outlets so that you can plug in your laptop while sitting at the tables! Ok, but how are the classes? 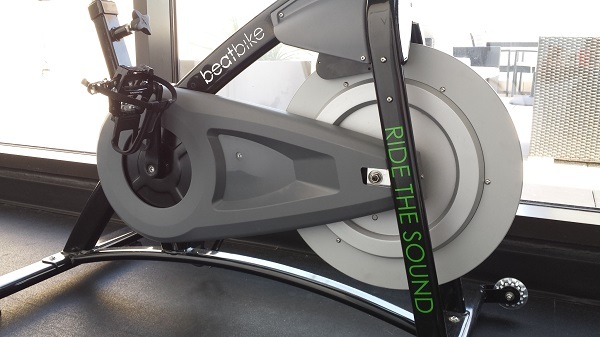 Beatbike’s indoor cycling room is set-up amphitheater style, with awesome acoustics. You really feel the music when you are working out. A good musical set list is a big motivator for me & the classes I have taken so far totally lived up to my expectations. Beatbike even offers a special class called DJ Ride at least 2 or 3 times a week! DJ Ride is a very popular nighttime class where the cycle instructor works with a live DJ (the booth is in the corner of the room). The music is pumping & the energy level in the room is off the charts! What I love about Beatbike is that each instructor offers their own unique style. While some cycle studios may teach a certain way according to their brand, Beatbike empowers their cycle instructors to focus on their own authentic style of teaching. My first class was with Julie who focused a lot on technique & form. 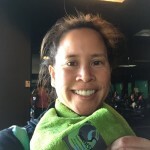 I really appreciated that because I found that when I had the proper form, it really worked my core muscles during certain parts of the ride. Beatbike has great amenities that you would normally find at an exclusive gym: separate changing rooms, bathrooms (handicapped accessible) & individual showers. 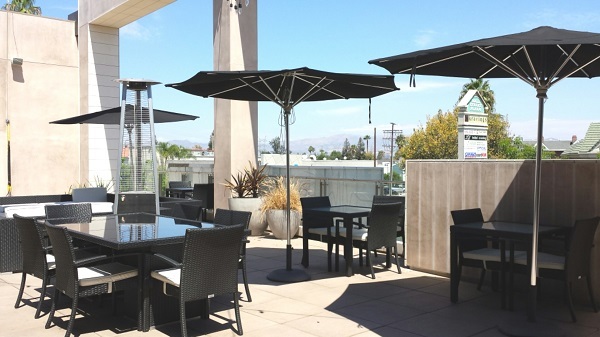 They have flat-screen TVs in the lounge area & a very spacious outdoor patio (which can be rented for private events & corporate gatherings). 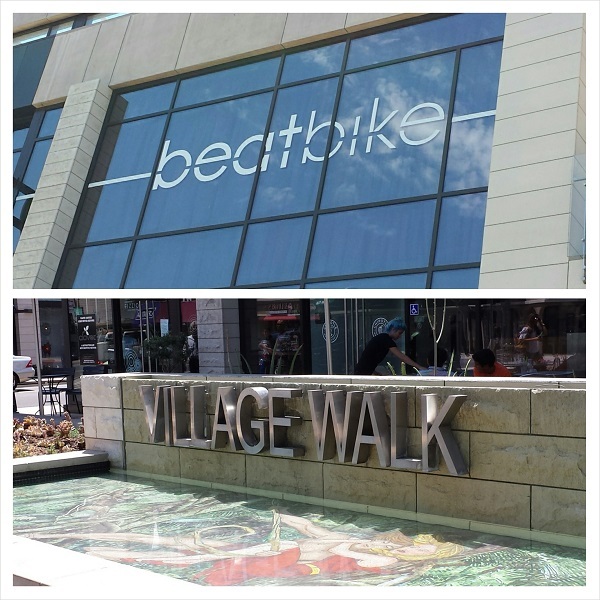 Beatbike is located on the second floor of a mini-mall at Yolanda Ave & Ventura Blvd. There is plenty of FREE parking in the garage that is connected to the shopping complex (also known as Village Walk). 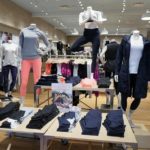 If you forget your water bottle (like I did on my first day), you can purchase a drink from any one of the neighboring retailers – Whole Foods, Starbucks, Chipotle and even Lyfe Kitchen! Although I know that you’ll be tempted to buy juice from Beatbike’s Juice Bar. Your first class is free when you create an account with Beatbike. You also get a complimentary 30 minute training session at their facility. Did I mention that they have a weight-room complete with kettlebells, medicine balls & elliptical? There are even two TRX suspension training straps located on the patio. 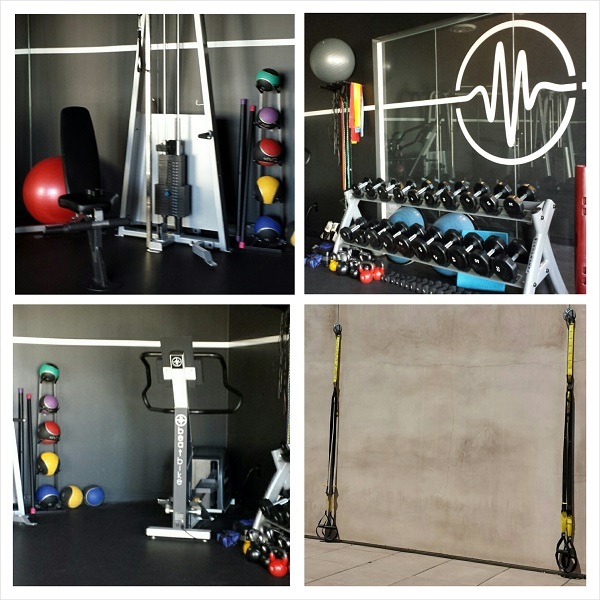 These are all available for you to use during your personal training session. For readers of my blog, Beatbike is having a special NEW CLIENT promotion! With summer coming to an end & kids going back to school, Real Mom of SFV readers can now focus on getting back into the exercise groove. For $99, you will have access to an unlimited amount of classes for 30-days! This is a one-time deal for new clients only. This one-month special starts the day that you sign up & is good for 30-days. Purchase online, in-store or over the phone! NOTE: You must mention promo code “Real Mom SFV” when making the purchase over the phone or in-store to get this special deal. To use the promo code online, new customers should log in to their account, purchase the unlimited deal which is originally $300, then enter the promo code “REALMOMSFV” at checkout, which will apply the discount & all you’ll have to pay is $99. 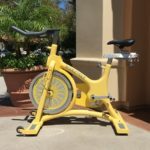 As I had mentioned earlier, Beatbike is a unique fitness studio unlike any other that I have been to in the Valley or even in LA! Remember the first class is free so try it out to see if you like it before purchasing the awesome deal! 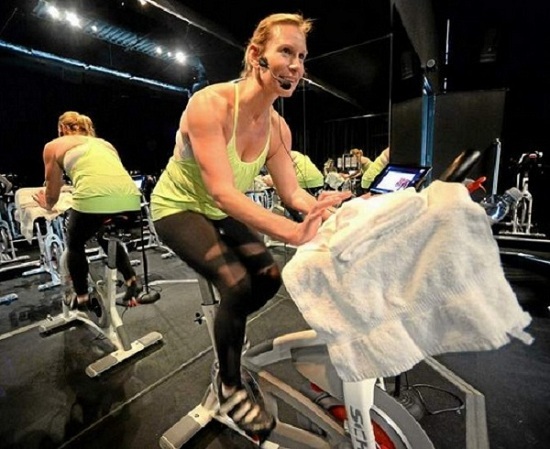 So tell me, have you taken cycle classes before? What do you like best about this type of group fitness class? 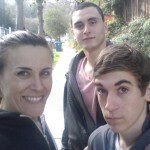 Meet Lisa Natale a Personal Trainer at Beatbike! 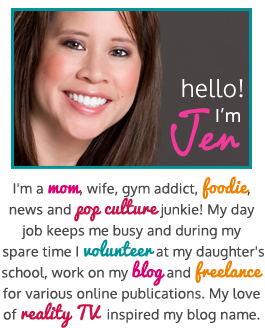 Thank you for your support, Jen! Love the article and can’t wait to keep working together!